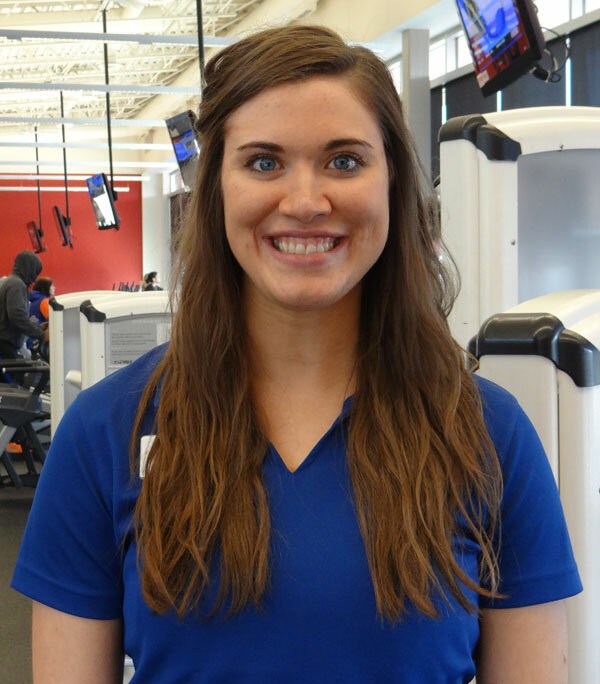 I pursued a career in personal training because I enjoy helping people maximize their potential. I believe our bodies were created to move, so we feel our best when we are living an active lifestyle. If you are unsure of where to begin, how to develop an exercise program, or are bored with your current routine, I would love to help jumpstart your workout. I’m here to help you achieve your goals, improve your quality of life, and have fun on your health journey. Melissa is more of a personal coach than a personal trainer—she’s my biggest champion. I’ve lost 50 pounds and am working toward running a half marathon. She guides me during our workouts together, and recommends the training I should do outside of our sessions to meet my goals.